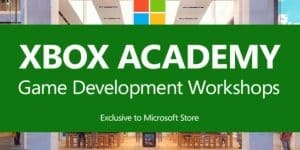 Xbox Academy: Free Game Development Classes | Nerd Much? You can hate Xbox games and consoles all you like, but I have to admit that Microsoft has one of the best sharing and learning programs for technology in the world. Not only does Microsoft strive to bring the internet and technology to all parts of the world, the company seeks to educate in a way I have yet to see from any of the other technology giants. A little while ago, Microsoft opened up the Minecraft: Education Edition that allows teachers to bring gaming and learning together in the classroom. 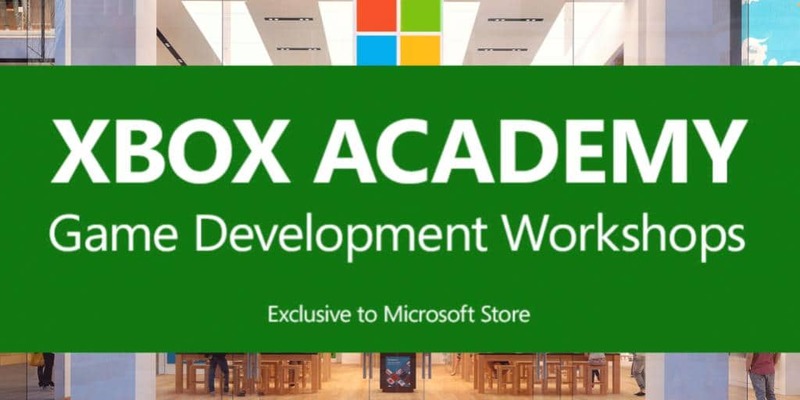 Now, Microsoft has announced Xbox Academy, a series of completely free classes focused on game development. The program will debut at the Microsoft Store in Sydney, Australia, in collaboration with Academy of Interactive Entertainment. Though anyone of any age can sign up, the focus is to get the younger population interested in game design. They will be given the opportunity to learn how their favorite games are made from the smallest ideas to some of the most complex programming out there. Xbox Academy will include three separate courses, led by teachers from AIE, on the subjects of game design, programming, and developing. All for the Xbox One, of course, but the courses are apparently quite similar to what is taught in a given college. Each class is three hours long (so maybe not kids that are too young) and again, are completely free. The classes will run from April 10th to the 22nd, the exact times and such are here. Will you be attending these classes? Would you if they were perhaps a little closer to home? Let us know in the comments below!